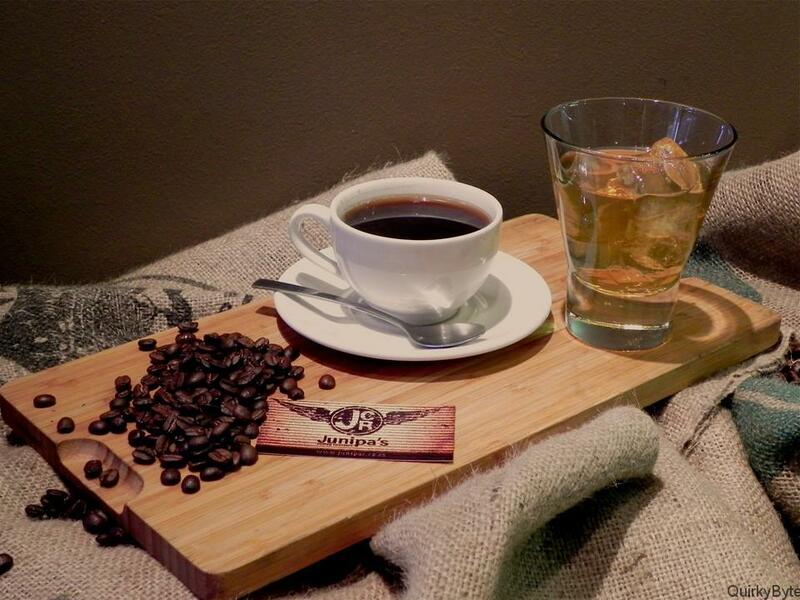 Millions of people start their day in the same way: with a cup of coffee. However, this common beverage doesn’t necessarily imply similar habits as every country has its own way of preparing and drinking this miraculous substance. 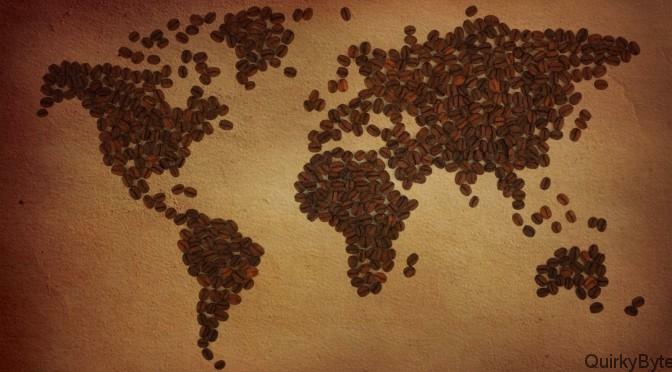 Originally found in Ethiopia, coffee easily spread around the world though the Middle East (Persia and Turkey), than India, Indonesia, and The United States and in all the countries of Europe. 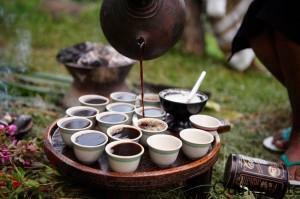 Therefore, every geographical region and culture developed its own system and tradition of consuming coffee. In its native country, coffee plays an important role in the culture of the inhabitants. Therefore, in this very place, coffee isn’t just consumed, it is actually involved in a complete ceremony of preparing the beans before the actual consumption of the final product. Thought of as being a true spiritual experience (that can sometimes take more than 2 hours), the coffee preparation also includes honey, butter or cinnamon, giving the coffee a rich and one of a kind flavor. 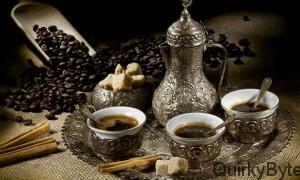 A Turkish saying goes something like this: “Good coffee must be black as hell, hard as death and sweet as love”. In Turkey, fresh grinded coffee is being prepared in a special kettle called “cezve”. The coffee doesn’t reach the boiling point, as the cezve is taken away from the stove when the foam starts to rise. Each cup receives a tea spoon of the foam and then coffee is being poured and left for a couple of minutes in order for the grounds to lay down on the bottom of the cup. Italy isn’t known as a big coffee producer, but they sure know how to prepare it. Italians have even invented a new type of coffee, the espresso, the commonly shot of energy you find and every bar or restaurant on the Italian peninsula. Another well-known Italian-made coffee product is the cappuccino and rules are strict when it comes to moment you drink it. 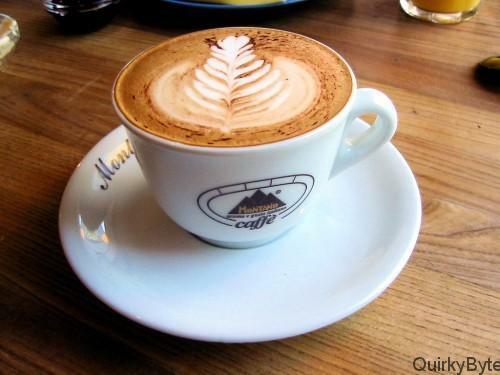 Go to a restaurant and buy a cappuccino after your mid-day brunch: you will surely receive a powerful frown from the waiter as cappuccino is served in Italy only during the morning. 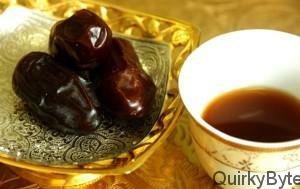 Arabic countries truly respect coffee and the different ways to prepare it. Arabic coffee is a symbol of hospitality and respect and its taste varies from one region to another, as every culture has added a special flavor and a unique drop of creativity. 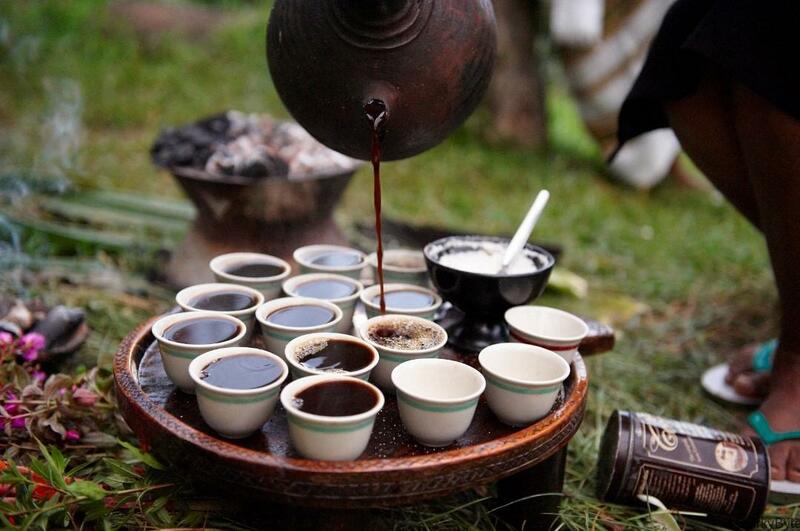 For instance, in Saudi Arabia, you can drink Kahwa, which is a type of coffee infused with cardamom and other condiments. In order to amplify the flavor of the Kahwa, one should serve it with sweet figs, in order to compensate the bitterness of the coffee. 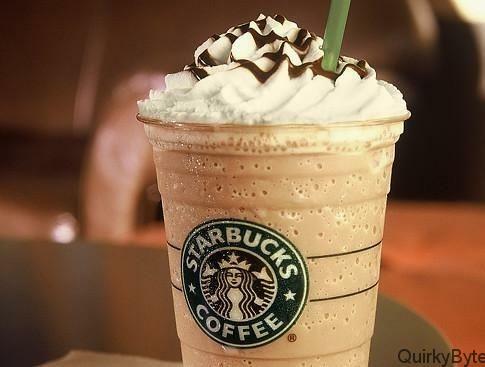 In the United States, every street has its Coffee Shop, therefore there is no wonder why Americans are crazy about beverages based on coffee. Why “based on coffee”? Starting with the 1990s, the West Coast experienced the appearance of new coffee combinations such as Macchiato. It is also known as “Americano” and it is a sort of espresso mixed with hot milk and served in a mug. Irish coffee doesn’t need any presentation as it usually presents itself from the first sip: a unique taste of hot coffee and high-quality Irish whisky. Invented in the early 1940s, this type of coffee was once used in Ireland in order to heat up the tourists during long and freezing winter nights. However, the mix of fresh grinded coffee, whisky, and whipped cream topping became very popular around the world. 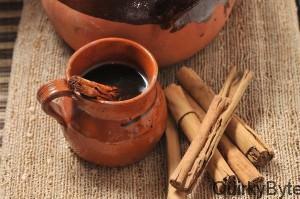 Mexico, coffee is being prepared in clay-made pots which provides the beverage a special flavor. There is no complicated recipe when it comes to preparing a traditional Mexican coffee: cinnamon sticks are being added into the pot in which the coffee boils, along with a local sweetener called “piloncillo”.